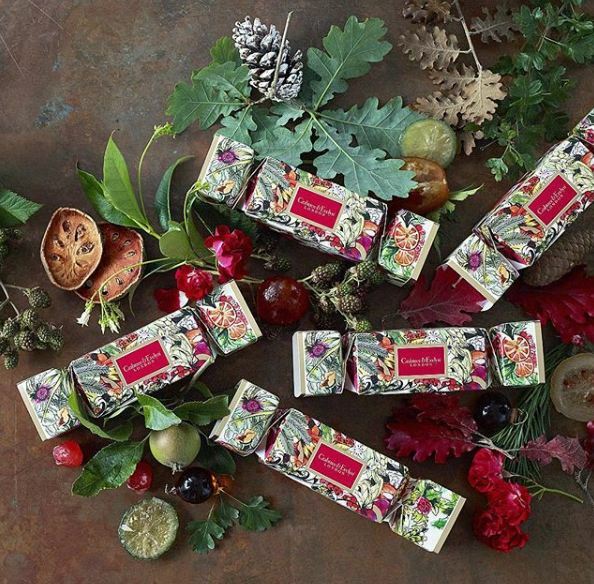 Crabtree and Evelyn is known today for its original fragrances, fine foods and gorgeous gifts, all beautifully packaged to transform the ordinary rituals of daily life into extraordinary pleasurable experiences. Founded 45 years ago by Cyrus Harvey, Crabtree & Evelyn has evolved from a small, family-run business specialising in fine soaps from around the world, to an international company with over 500 stores worldwide! Long before the natural and wellness movement became popular, Crabtree & Evelyn was wholeheartedly embracing the riches of the natural world, introducing product ranges made with fruit, flower and plant essences. Treat your hands with the award-winning hand care range, carefully crafted to soothe, protect and moisturise your hands, leaving them silky soft and lightly scented. Combined with conditioning Shea butter and other extracts, this collection offers a variety of exotic and natural fragrances, giving your hands, nails and cuticles the luxury therapy they deserve. This Christmas, there are heaps of festive goodies to choose from, including the Festive Fig Hand Therapy Cracker. Opulent essences of fig, damson plum and winter flowers mingle with resinous woody notes in this nourishing treat, wrapping hands in festive luxury. Crabtree & Evelyn is available in all good pharmacies nationwide. But, to be in with a chance of winning some gorgeous goodies, just fill out the form below! Competition closes November 20th. Good luck!